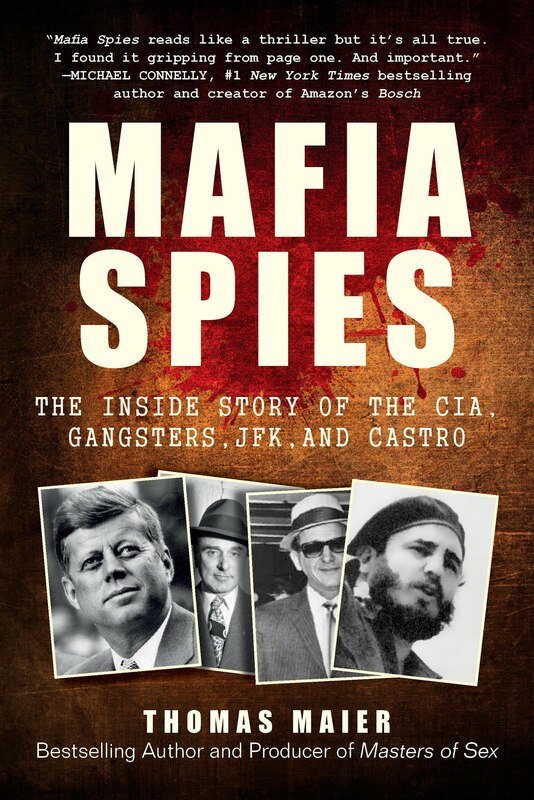 Thomas Maier Books: Compare Churchill and JFK? Watch HARDBALL on Monday 12/8 at 7PM For Discussion about WHEN LIONS ROAR: The Churchills and the Kennedys. Compare Churchill and JFK? 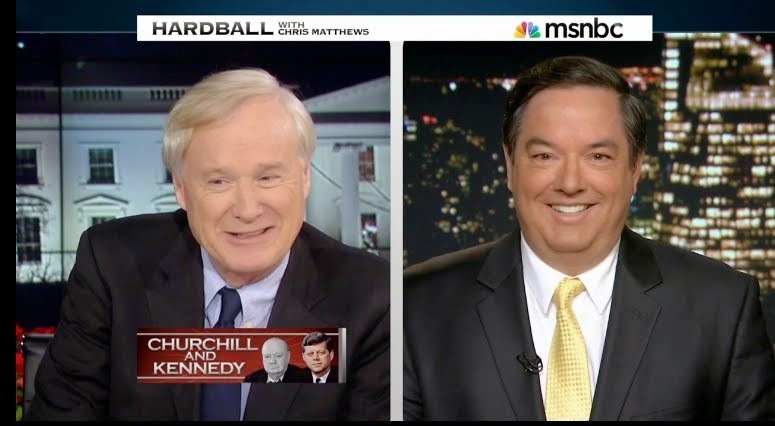 Watch HARDBALL on Monday 12/8 at 7PM For Discussion about WHEN LIONS ROAR: The Churchills and the Kennedys.